Subscribe to the Master's Messages! 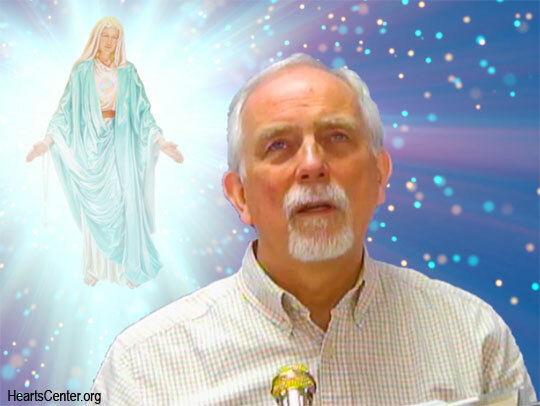 HeartStream is the title given to a dictation, discourse or darshan delivered by an ascended master, angel or cosmic being through an anointed messenger by the agency of the Holy Spirit. 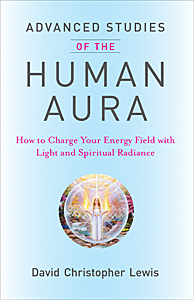 These messages are transmitted with great love and intense light as they stream through the heart chakra of the messenger to bless all who receive them.